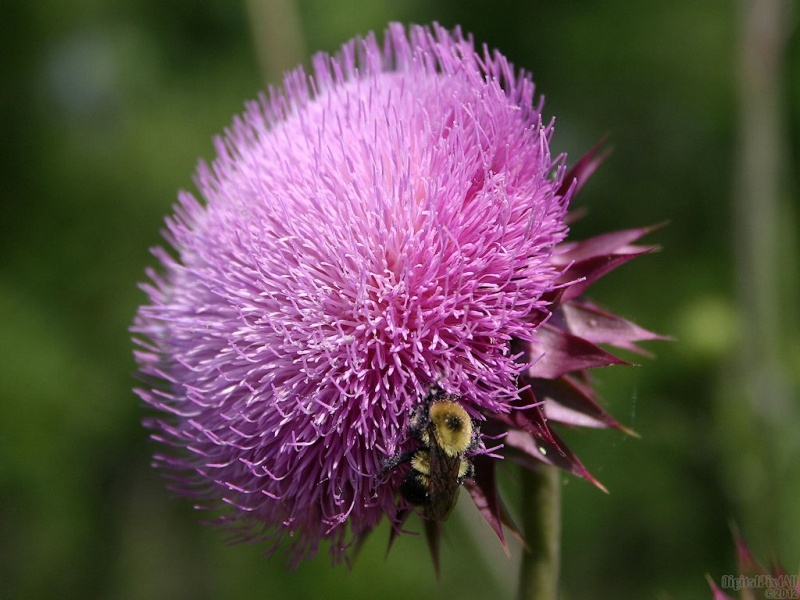 Macro photo of of a bee on a thistle bloom. 1920x1080, 1680x1050, 1280x1024 & 1024x768 in zip. Enjoy! Thistles are one of my favorites, the intense purple can only be found there!!!!!!!!!! Thanks so much for the comments, Fred, Mits, Mike, Marshall, Bruno and Richard and thanks for the fav, Richard. BEEZ!!!!!!!!!!!! He sneaks em in!!! Thanks very much, sed, Nikos and Renee´.